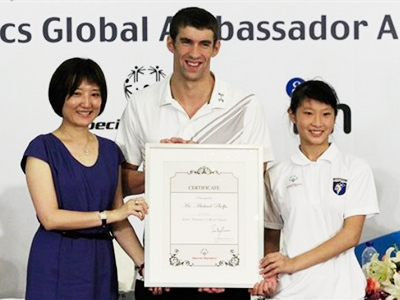 The Aquatics World Championships may be over but there's no time to rest for its quadruple medalist Michael Phelps, as the greatest-ever Olympian has been named a Global Ambassador for the Special Olympics. These are the Games for children and adults with intellectual disabilities, which are also held on a four-year basis. 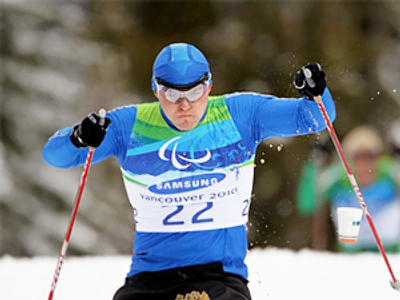 The next Special Olympics, the 2013 Winter Games, will be staged in the South Korean city of Pyeongchang, which is also set to host the 2018 Winter Olympics proper. “I haven’t really felt the way I have in the water. I think, being able to get that back for the last six-eight months is going to play a huge factor in my performance next year,” he says.